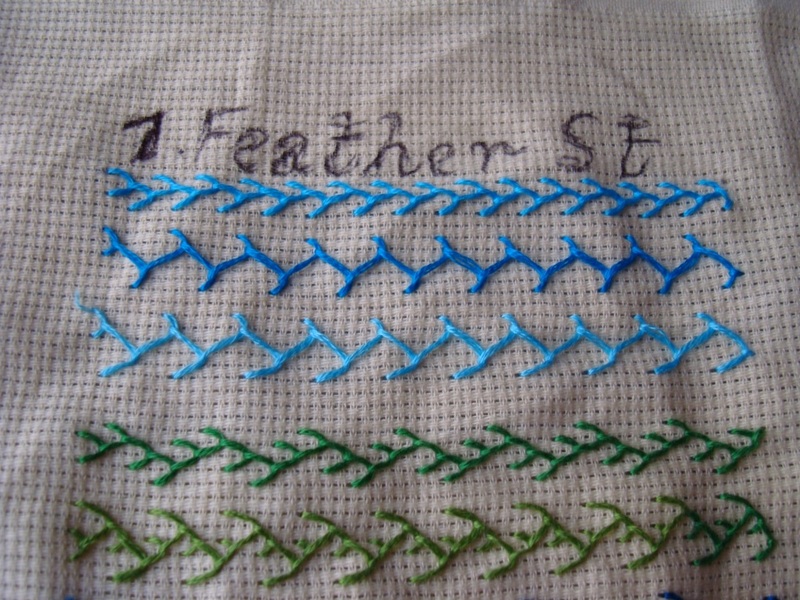 This week’s stitch of the TAST stitch challenge by Sharon is feather. 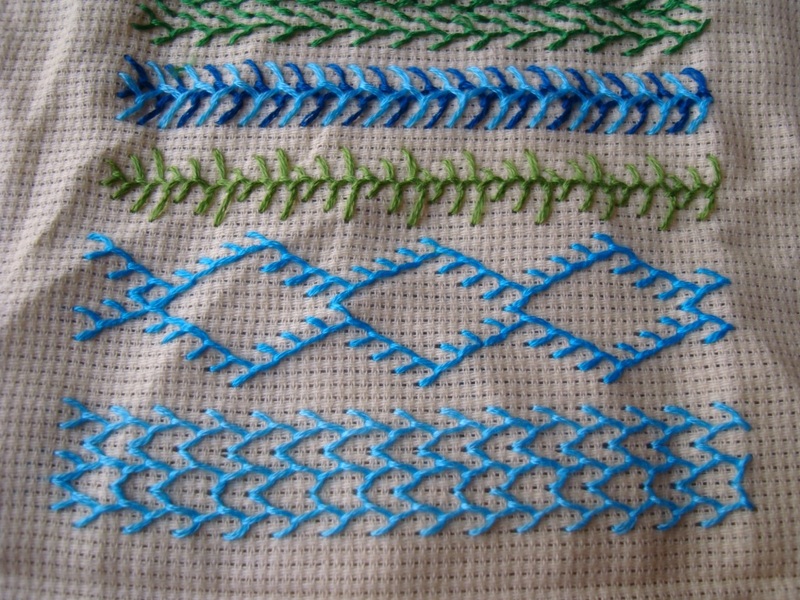 It was the week 7th stitch of the earlier challenge. 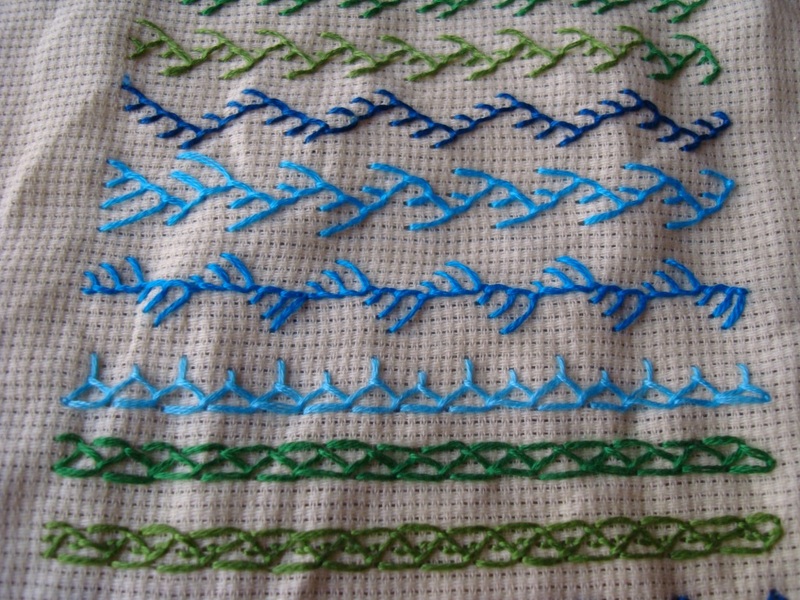 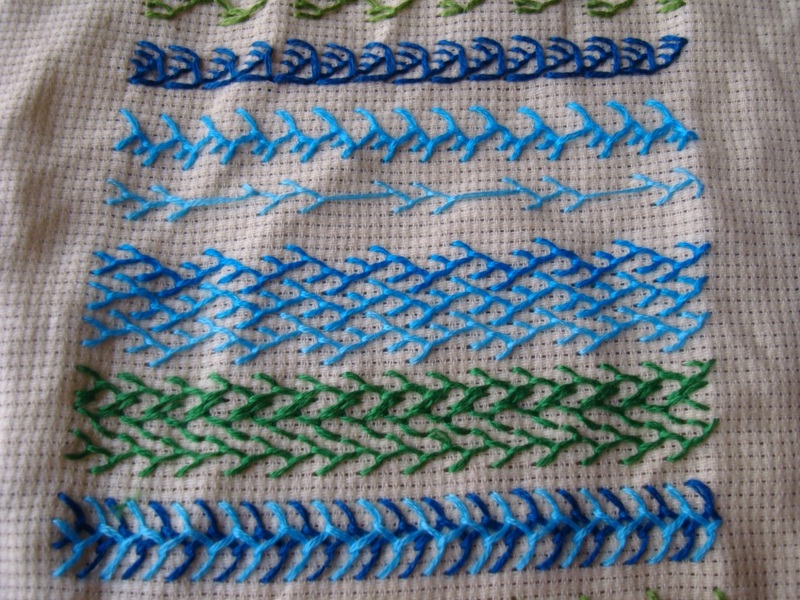 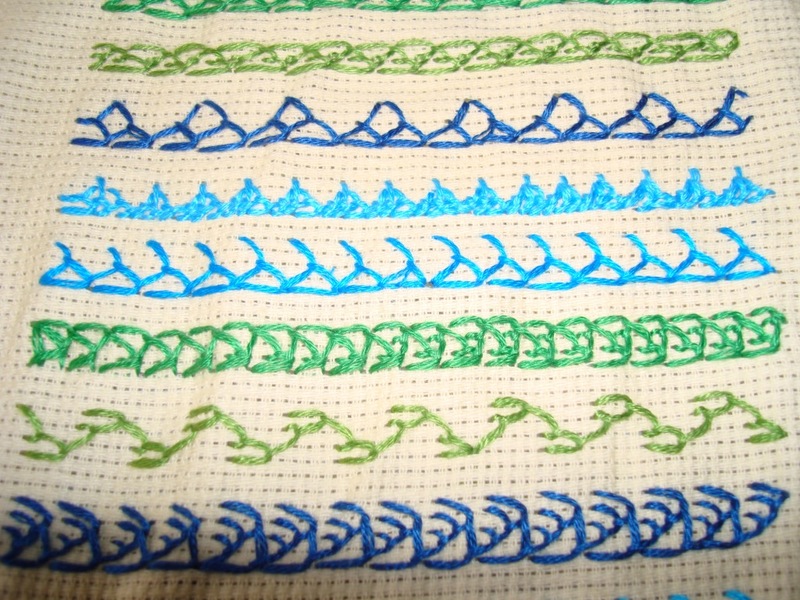 Though I had worked this stitch, while checking found that I had not posted it on the web.